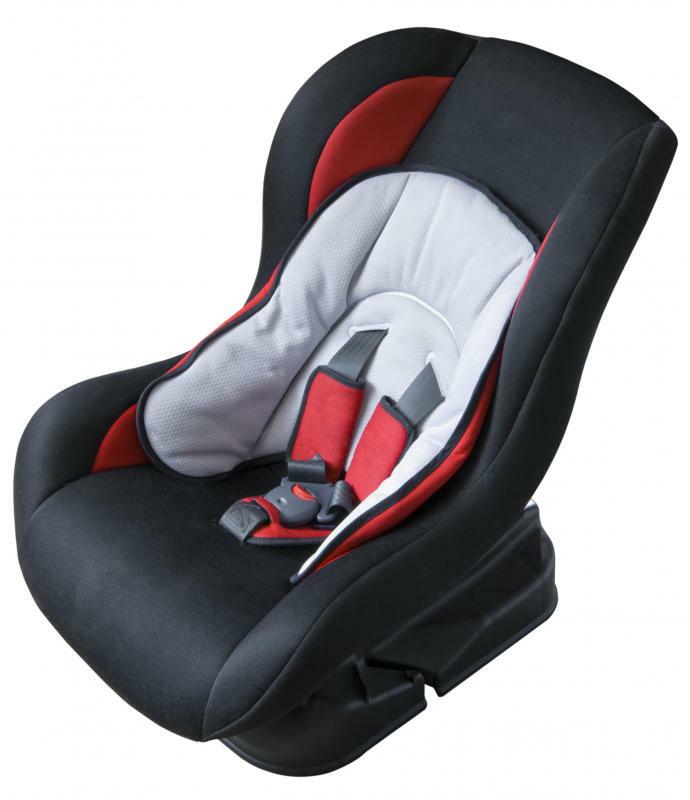 The best car seats are often new, which ensures that they haven't been damaged in an accident. Infant car seats are designed to face the rear end of the car for maximum safety. There are many important considerations that play a role in choosing the best child car seat. For example, it’s important to choose a model that is recommended for your child’s age and weight. It is also important to ensure that the seat you choose meets current safety standards and has not been the subject of a recall. Many experts also recommend buying a brand-new child car seat, as you can be sure it has not been in an accident. Additionally, reading consumer reports as well as parent reviews may help you feel more confident about your choice. Part of choosing the best car seat is selecting the right type. For an infant, you’ll typically need a rear-facing seat, but you also can choose between an infant-only option and a convertible seat. An infant-only seat is only for babies up to about 20 pounds (9.071 kilograms), while a convertible seat can also be used for a child who is up to about 40 pounds (18.14 kilograms) in a forward or rear-facing position. 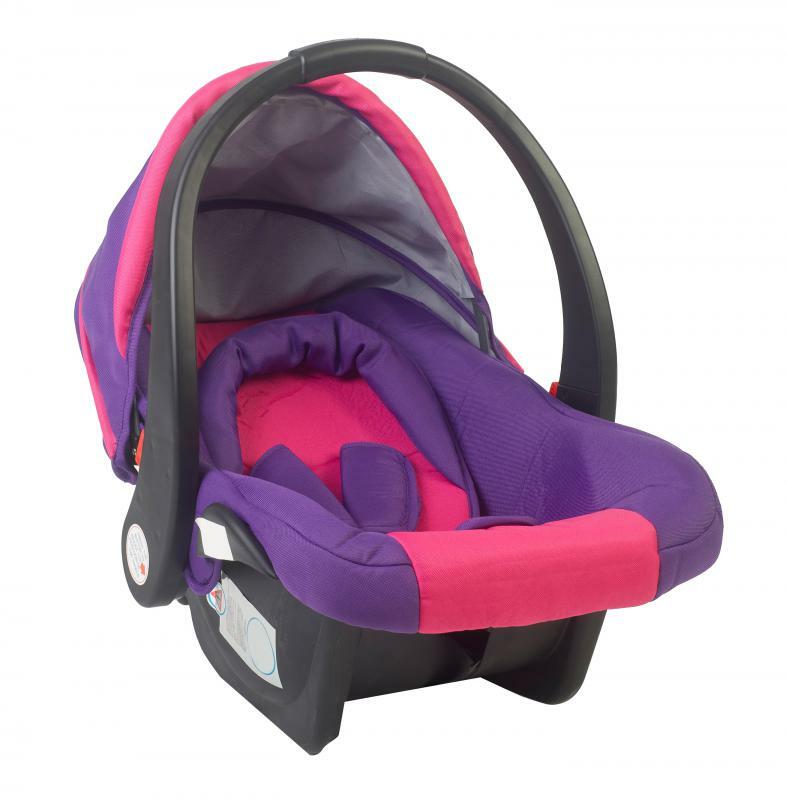 Combination seats, for children who weigh 20 to 100 pounds (about 9.07 to 45.35 kilograms), can be used with harnesses or as booster seats with the vehicle's normal seat belts. Booster seats, usually intended for children who are between 40 and 100 pounds (about 18.14 to 45.35 kilograms), do not have seat belts of their own — they use the vehicle's seat belt to restrain the child. You may also do well to choose a child car seat that is new, so you can be sure its integrity hasn’t been compromised in an accident. Choosing a new car seat also means you might have an easier time ensuring that it meets current safety standards. Still, experts recommend making sure the car seat you choose has good safety ratings and hasn’t been recalled. 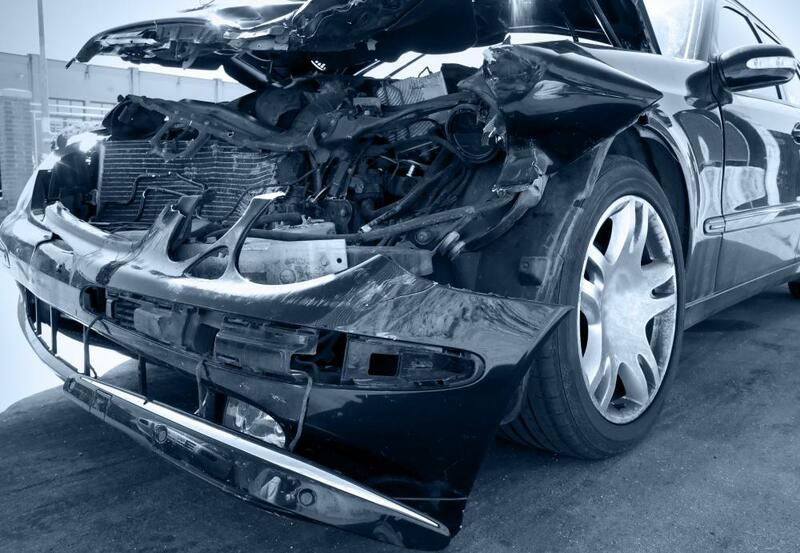 If you do decide to purchase or accept a used car seat, it is important to learn current safety standards and make sure your car seat meets them. You should also check for recalls. Before you use the seat, it generally is wise to ensure all the parts are in good shape and the restraint system works as it should. Performing some research may also help you choose the best child car seat. You can visit consumer report websites to view the ratings of the car seats you are considering, or search online for child car seat reviews that parents have posted. This information can help you gauge how well a particular car seat might work for you and protect your child. How do I Choose the Best Waterproof Car Seat Cover?